Built on hard work, quality, and on-time deliveries, Ulseth Machining is a family-owned business that does all we can to keep our customers satisfied. From the smallest customer to the largest customer, everyone is important to Ulseth Machining. We would not be the company that we are without each and every relationship that we have built throughout the years. In 1979, Bill and Anita Ulseth moved from Pasadena, California to Bradford, Tennessee to raise their child away from the city. While Bill was working as a tool & die maker, he started a small shop in his garage. In 1983, they where able to construct the first of our 3 buildings at our current location. They built the business based on screw machines and high volume production runs. Around 1990 as work shifted from high volume to lower quantity just-in-time requirements, we purchased our first CNC machine. 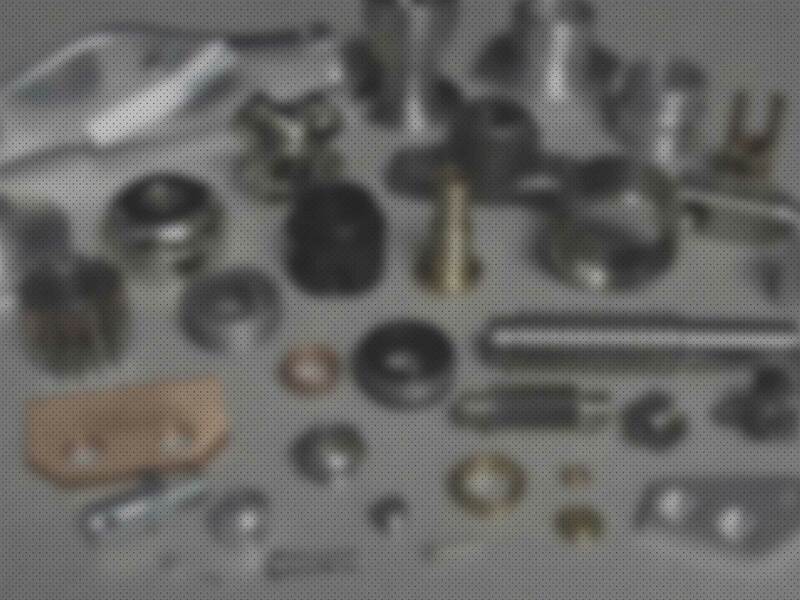 Throughout the years, we have transformed into a full service CNC facility. Bill and Anita are still currently involved in the business, as well as their children. Just like when we started many years ago, we are here answering your phone calls and taking care of you personally.